2 BHK - 1160 Sq.ft. 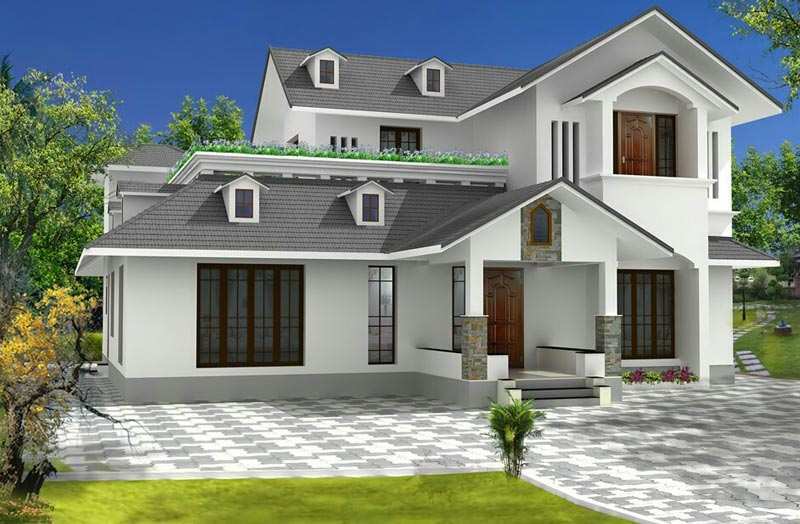 2 BHK Independent Houses/Villas for Sale in Fernhill, Ooty - 1100 Sq.ft. Mountain mist at ooty, is situated in the midst of luxuries villas, Individual houses, Bungalows and star hotels. It is situated within the Municipality limits of ooty and just a five minutes drive from ooty main bus stand and railway station. You can enjoy a peaceful life with spectacular views of mother nature. Built Up Area : 1100 Sq.ft., Plot / Land Area : 1160 Sq.ft. 2 BHK / 936 Sq.ft. 5 BHK / 4000 Sq.ft. 2 BHK / 1157 Sq.ft. 5 BHK / 2500 Sq.ft.